Pioneers in the industry, we offer plain business envelope, ldpe bank envelope and tamper proof business envelope from India. Plain Business Envelope are highly effective for sending highly confidential corporate documents, invoices, cheques, samples etc. This envelope will ensure total confidentiality of all corporate documents inside. Confidentiality matters most in the Banking sector. 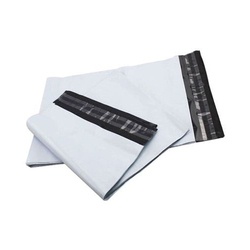 Our LDPE Bank Envelope is a highly effective solution for the Banking industry for satisfying their daily courier job. 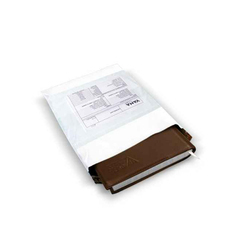 LDPE Bank Envelopes will ensure total confidentiality of all Banking documents inside. It is very useful for sending chequebooks, statements, credit cards, debit cards etc. With sincerity and hard work of our experts, we have carved a niche for ourselves in this domain by manufacturing of Tamper Proof Business Envelope. Price ranges: From 3-17 Rs per Piece. 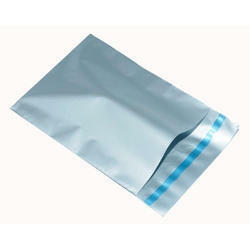 Looking for “LDPE Business Envelopes”?